Rural Burlington Greenbelt Coalition hasn't added a story. 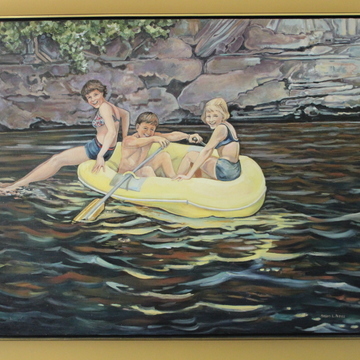 Two Burlington, Ontario, Canada residents have been unjustly sued and they need your help to pay mounting legal costs. Vanessa and Monte were SLAPPed (Strategic Litigation Against Public Participation) because they spoke out against the Burlington Airpark dumping of millions of cubic feet of construction fill, some of which is contaminated, onto Ontario Greenbelt lands. The courts have ordered a stop to the dumping of more fill, but the damage has been done, negatively impacting the neighbours and potentially the environment. Don't allow the Burlington Airpark to silence opposition to this environmental and social travesty. Our democracy is based on freedom of speech, public dialogue and social fairness. The new Ontario anti-SLAPP legislation protects rights to public participation but it doesn't relieve the legal and financial burden faced by people like Vanessa and Monte fighting unjust lawsuits started prior to 2015. Please help make sure Vanessa and Monte don’t become “SLAPP” casualties, burdened with excessive legal costs. 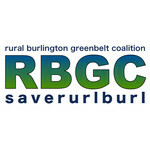 Rural Burlington Greenbelt Coalition hasn't posted any updates yet.